Michael G. Van Arsdall: Antitrust/Regulatory & Policy Lawyer: Washington, D.C.
Michael G. Van Arsdall is a senior counsel in the firm's Antitrust Group and a member of the firm's e-discovery steering committee. Michael's practice involves antitrust counseling on a wide variety of subjects, with particular focus on transactional antitrust matters such as mergers, acquisitions, and joint ventures. He has guided numerous transactions through the U.S. and foreign antitrust/competition review process. Michael has experience in some of the largest and most significant transactions in aerospace, telecommunications, and online advertising industries. In addition, Michael works with trade associations on a number of issues, including information exchange programs, standards setting, and membership issues. United Technologies’ $30 billion acquisition of Rockwell Collins. Humana’s proposed $37 billion merger with Aetna. United Technologies $16 billion acquisition of Goodrich Aerospace. AT&T's $950 million sale of its Yellow Pages business to Cerberus. AT&T acquisition of Centennial Wireless and proposed acquisition of T-Mobile USA. AT&T's $89 billion acquisition of BellSouth. Rio Tinto sale of Wyoming mining operation to Arch Minerals. Reed Elsevier's $4.1 billion acquisition of ChoicePoint. Third party representations in multiple DOJ and FTC investigations of online advertising transactions. Purchasing joint ventures for industrial clients. SBC Communications Inc.'s $16 billion acquisition of AT&T. SBC Communications Inc.'s $41 billion acquisition by Cingular Wireless of AT&T Wireless. Defending an FTC investigation of a merger in the mining industry. Litigating a dealer termination lawsuit for a major musical instrument manufacturer. Representing a major industrial fastener company before the FTC and European Commission in connection with an acquisition. Michael also works extensively and has lectured in the field of e-discovery. He counsels clients on best practices in the areas of document retention, collection, discovery, and production. Michael has experience with the latest software solutions, technology assisted review (TAR), and developments in this exploding field. Michael has handled all facets of complying with some of the largest second requests at both the DOJ and FTC. Michael graduated from the Catholic University School of Law in 1999, where he was a note & comment editor for the Catholic University Law Review, and won the award for Best Student Article for his comment, Enforcing the Enforcement Clause: City of Boerne v. Flores Chips Away at Congressional Power, 48 Cath. U. L. Rev. 249 (1998). He is admitted in the District of Columbia and Virginia, and before the U.S. Fourth Circuit Court of Appeals. 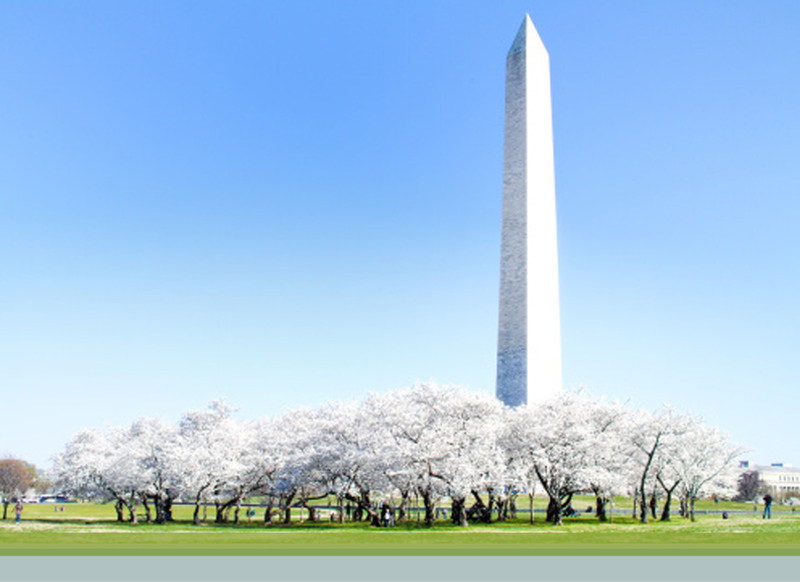 "What the Heck, Write a Check: Managing Discovery Costs," ABA - 63rd Antitrust Law Spring Meeting, Washington, DC (April 15, 2015). Presenter: Michael G. Van Arsdall. "Trade and Professional Associations: Lessons from the Agencies' Real Estate Brokers' Cases," ABA Antitrust Section, Federal Civil Enforcement Committee, Computer Industry & Internet Committee and Trade Associations Committee (January 2007). Speaker: Michael G. Van Arsdall. "Meeting the Challenges of E-Discovery and Digital Information Management," Crowell & Moring (October 2006). Speaker: Michael G. Van Arsdall. "E-Discovery A-to-Z Workshop," Glasser Legal Works Seminars & Kroll Ontrack (May 2005). Speaker: Michael G. Van Arsdall. "The Evolving Role of Competitors in Merger Review," Law360 (March 12, 2014). Co-Authors: Michael G. Van Arsdall and Matthew J. Piehl. "Antitrust Enforcement Hits Private Equity," Competition Law360 (March 14, 2007). Author: Michael G. Van Arsdall.